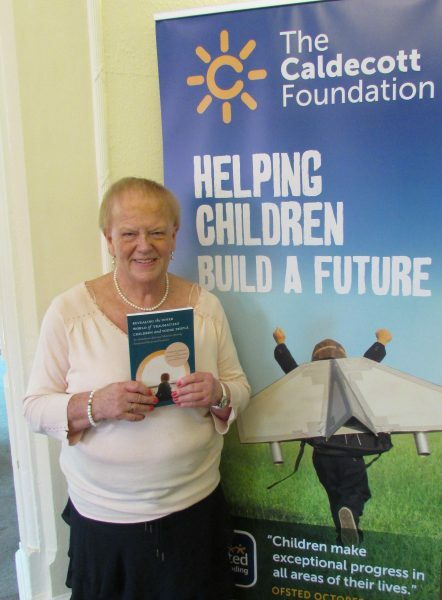 The Caldecott Foundation has proudly hosted the renowned psychotherapist Christine Bradley for the launch of her book, “Revealing The Inner World Of Traumatised Children And Young People”. Christine, a former co-director of the Foundation, has more than forty years’ experience of working in therapeutic communities, local authorities and organisations in the UK and overseas. Her work has been influenced by familiar names in child psychology and psycho­analysis, including Donald Winnicott and John Bowlby. The Caldecott Foundation is currently in the process of developing a qualification with Christine, in Therapeutic Leadership. “Christine Bradley’s book sets out a framework for understanding and responding to the inner world of the child who has suffered significant trauma. We are piloting the Needs Lead Assessment Framework set out in the book with three cases within our residential homes. 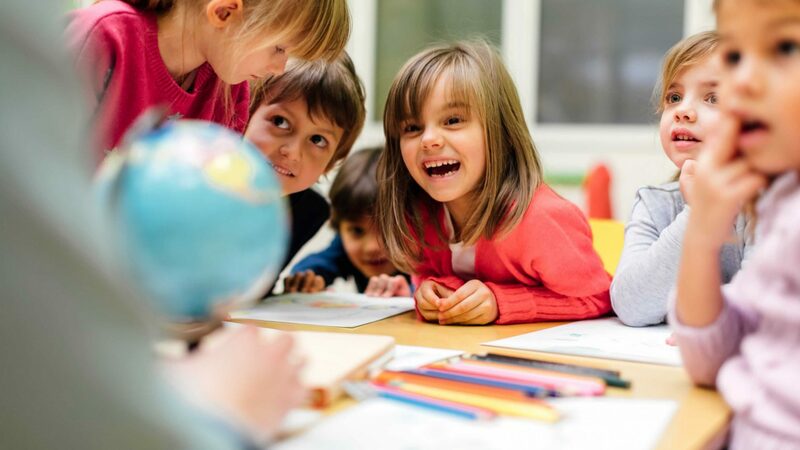 Through this process, staff will develop improved understanding into the primitive anxiety and fear that often underpins our children’s challenging behaviour, leading to creative intervention to meet assessed individual need.